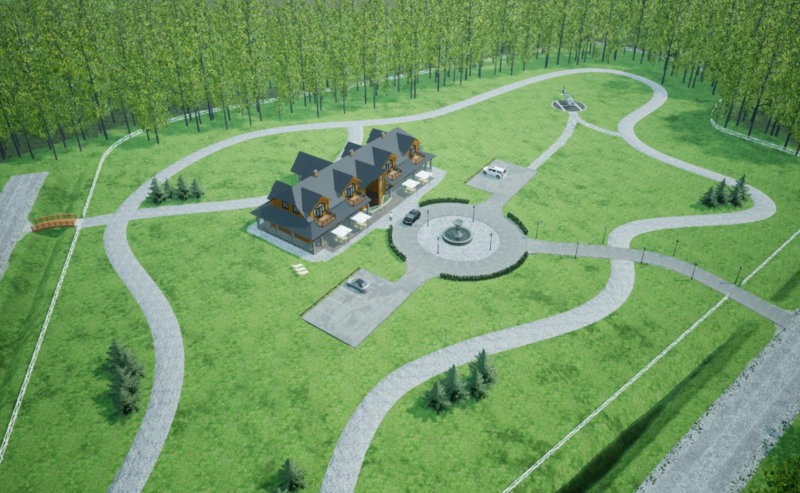 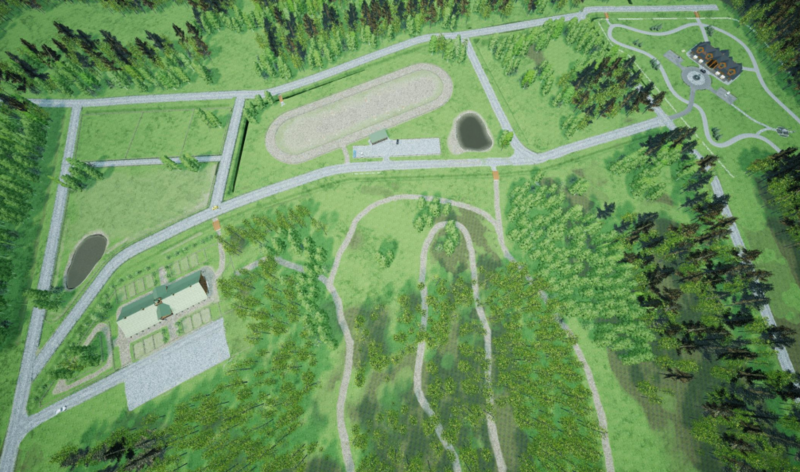 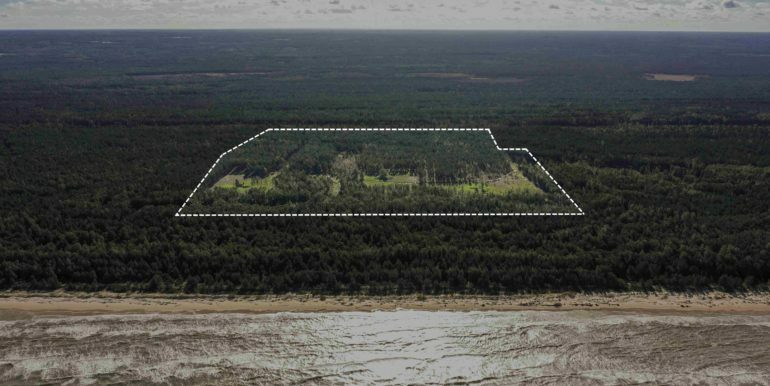 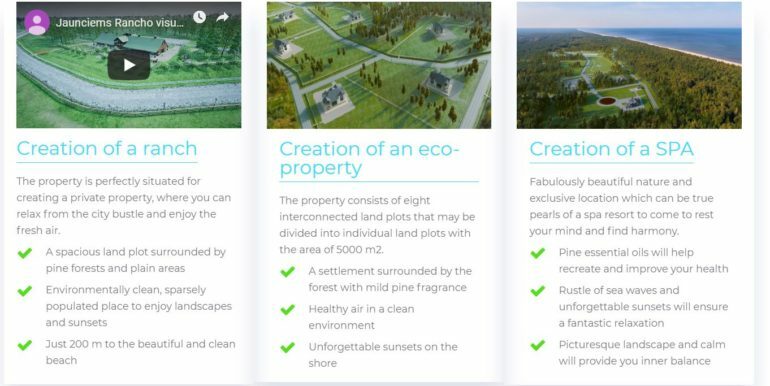 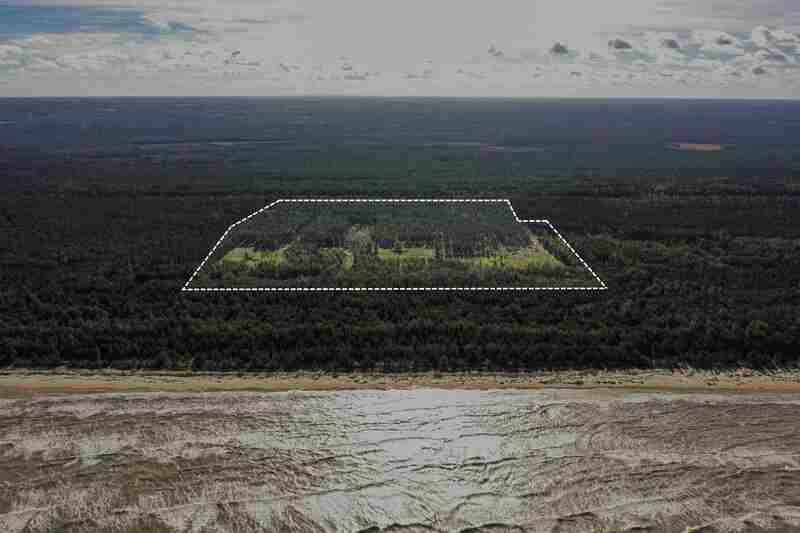 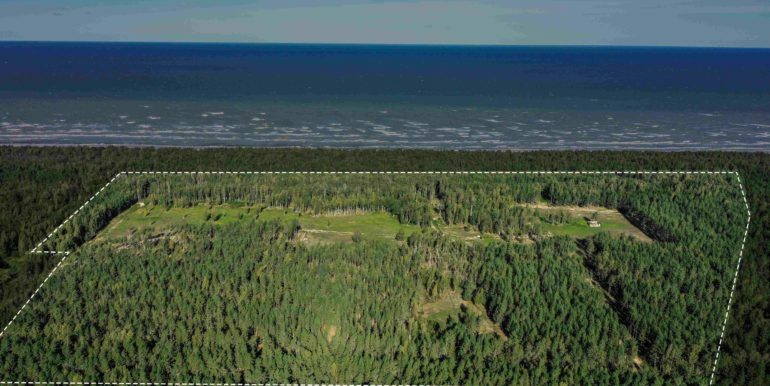 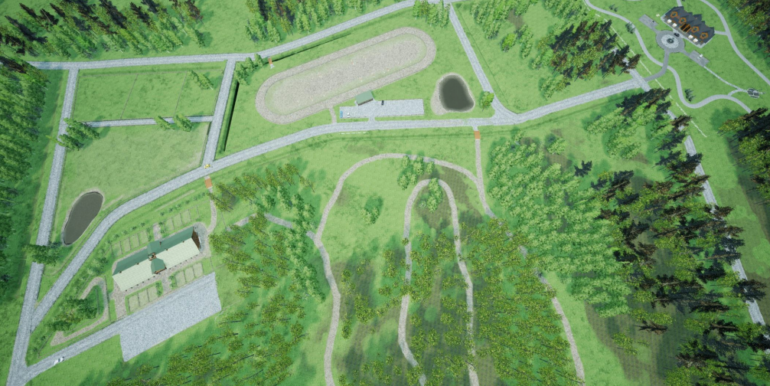 Harmony Estate - By The Baltic Sea - Bitcoin Real Estate Inc.
Offer includes property with the area of 41 ha (hectares), or 410 000 m2 (square meters), consisting of eight interconnected land plots. 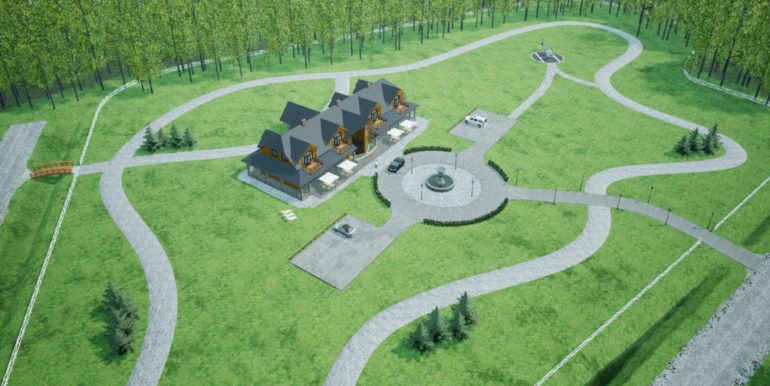 This property is unique since it is located on the Baltic seashore in a beautiful, quiet, sparsely populated place with untouched nature. 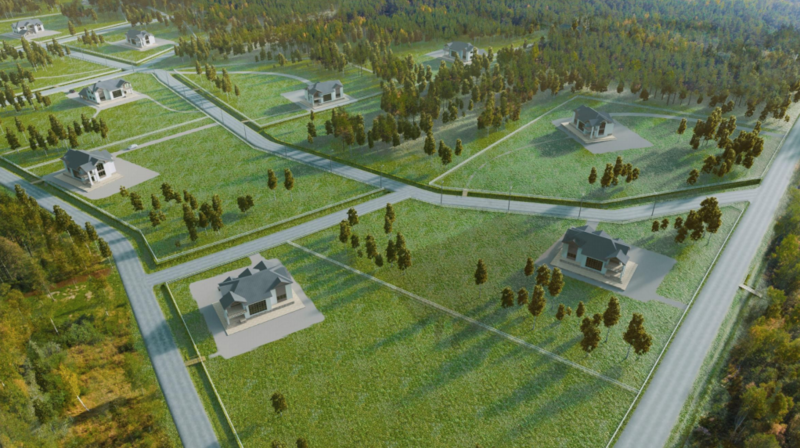 Broad possibilities of development. 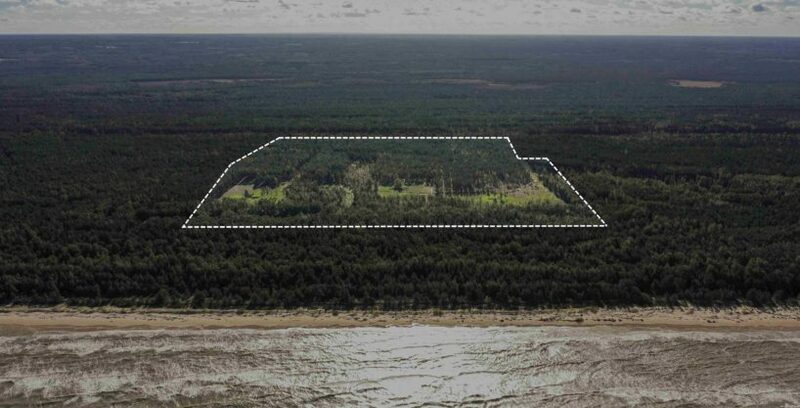 Not far from Ventspils. 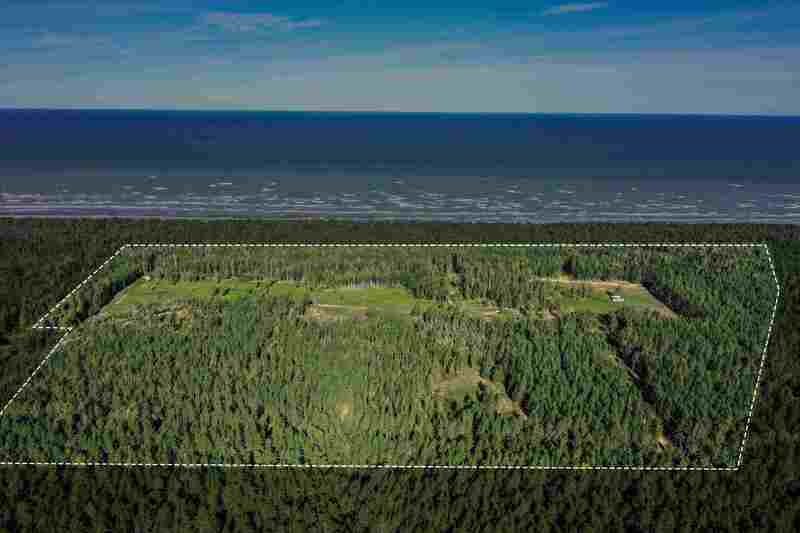 The property is unique since it is surrounded by pine forests and located in a quiet area with the environmentally clean and untouched landscape. 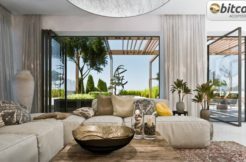 On top of that, a beautiful and clean beach that will provide a fantastic relaxation away from the bustling city life is in walking distance. 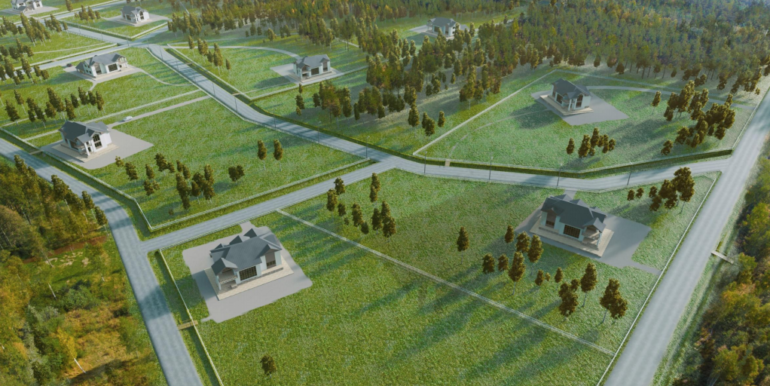 Latvian territorial rules allow for the building of private houses, villas, large settlement or residential area. 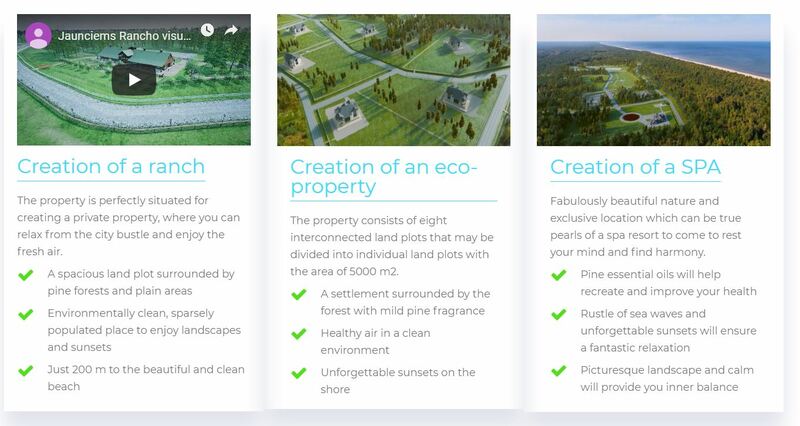 All of which is described below and if necessary, we can help with implementation. 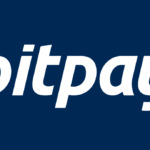 It is possible to PAY WITH BTC!